Chelsea have been busy in this window and you wouldn’t rule out more signings on deadline day after a poor start to the season by their standards. 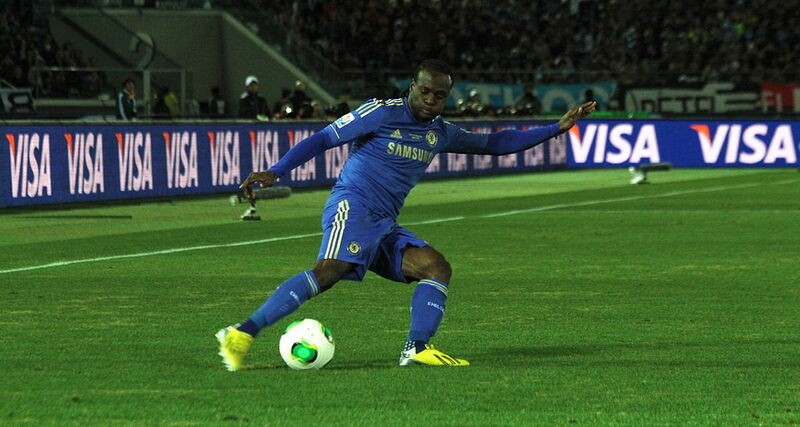 But one player who looks likely to be shown the exit door, for another year at least, is Victor Moses. The Chelsea winger spent last season on loan at Stoke and the year before that at Liverpool. Sky sources are telling us that Chelsea winger Victor Moses will join West Ham on a season-long loan deal. We understand Moses has also signed a new deal at Stamford Bridge. We think that Moses is a fine player. He has all the qualities to be a top winger. The one area that his game is potentially lacking is in terms of consistency. He’s got match-winning ability but doesn’t seem to be able to control the flow of it. That said, he would be a fine addition to a West Ham side which has been on a rollercoaster this season but already achieved some top results. At 24 he still has his best years ahead of him and we wonder whether this move will be the beginning of the end of his Chelsea career. Let’s take a look at the lad in action. 4-2-3-1: Chelsea’s Best XI vs Palace – who drops out? 4-2-3-1: Chelsea’s Best XI and formation with transfer activity now confirmed?